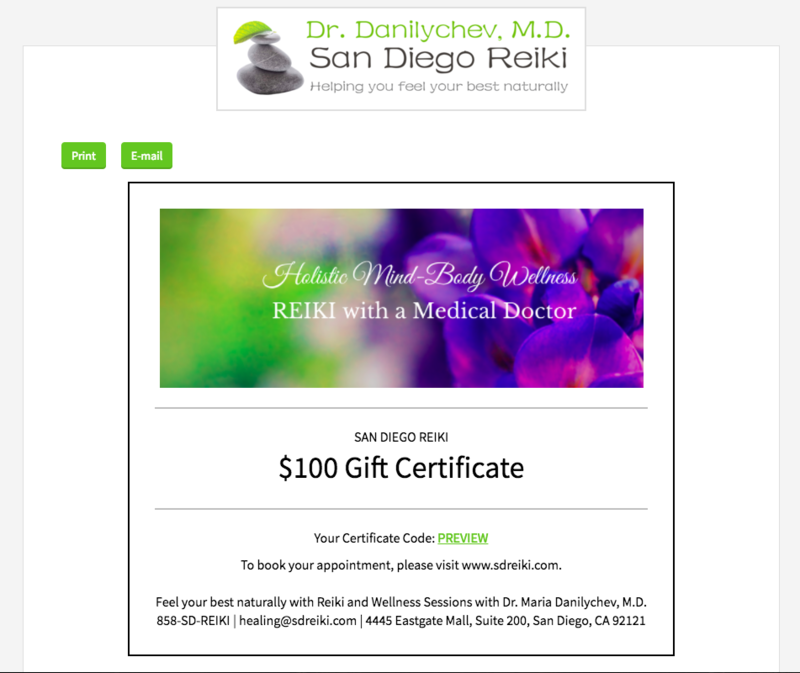 Give a priceless gift of tranquility, rejuvenation and balance for mind, body and spirit with gentle Reiki and Wellness sessions with our caring and holistically-minded doctor. 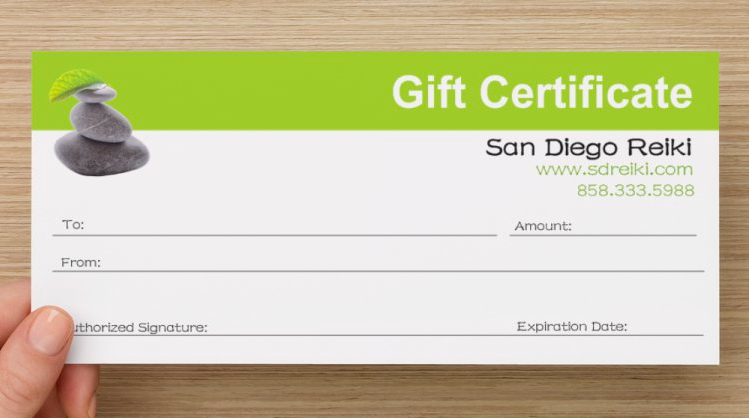 Gift cards are reloadable, transferrable, not redeemable for cash. 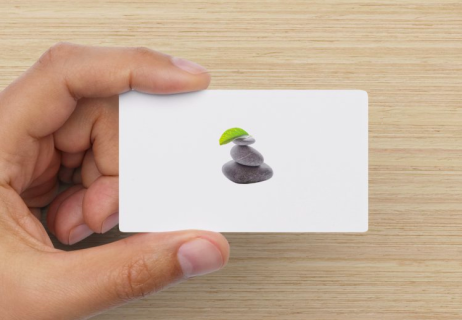 ​Give a priceless gift of tranquility, rejuvenation and balance for mind, body and spirit with gentle Reiki and Wellness Sessions with our caring and holistically-minded doctor. Eri Fukase is an amazing calligraphy artist from Japan, and she is also a Jikiden Reiki practitioner and author. Eri now lives in the US, and continues to create beautiful art in the tradition of her home country. ​Eri has many talents, and most recently, she has been working on a clothing collection based on Japanese calligraphy that is as inspiring as it is beautiful. It simply has an incredible energy that you can feel the moment you see it! Her one of a kind pieces are simply stunning! Join me in supporting this incredibly talented woman. By purchasing any item from her collection you are connecting to someone who is not only incredibly talented, but who is also a beautiful spirit. CLICK HERE TO SEE ERI'S COMPLETE COLLECTION. 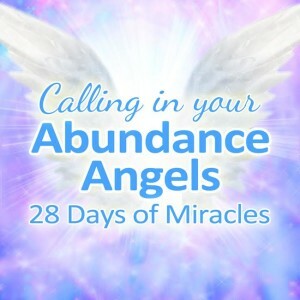 ﻿​If you are feeling stuck, or down, or trying to figure out how to be happier and more positive, this special Angel Meditation is for you! It has an amazing power of creating positive energy, transforming negative into positive, changing scarcity into abundance, shifting stress and negativity into feeling grounded and relaxed. Created by Kari Samuels, a happiness coach and an intuitive counselor, this Angels Meditation is a perfect gift to give to yourself or someone you love. ​It is currently offered at a significant discount of nearly 50% OFF. Click on the button below to order, to take advantage of the current promotion and enjoy this beautiful 28-day meditation that may change your life!